Blowing up suspicious objects	59%? 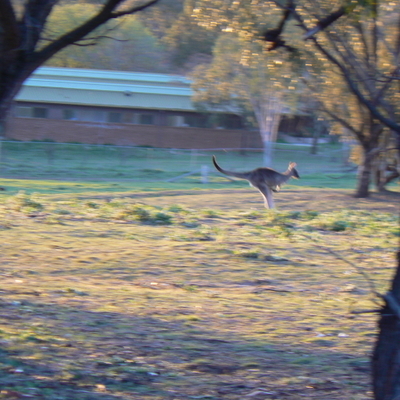 On Thursday afternoon I went for a walk up Mount Majura. 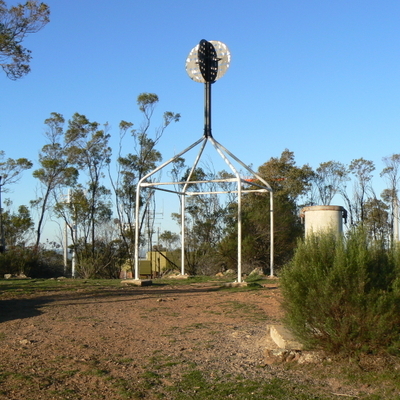 Mount Majura is a relatively steep mountain behind Mount Ainslie, and is slightly taller. 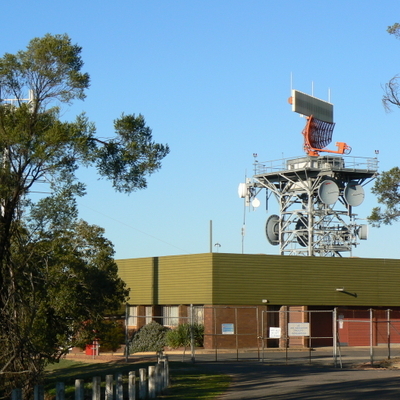 The highlight of Mount Majura in my view is the Canberra Airport Radar which sits next to the summit. 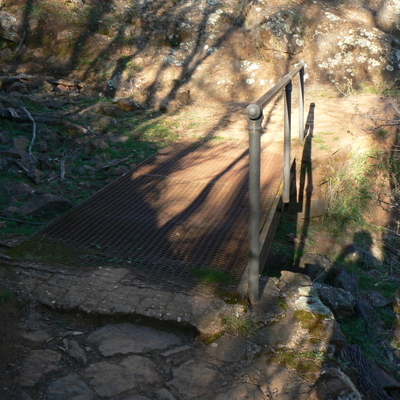 There is a road to the summit from Majura Road, however it is blocked by a locked fence near the bottom. 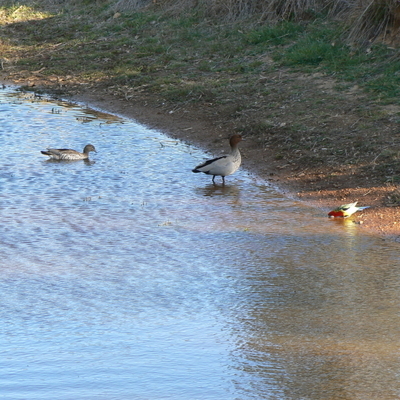 I started my walk from the Mount Majura Nature Reserve entrance on Antill Street. 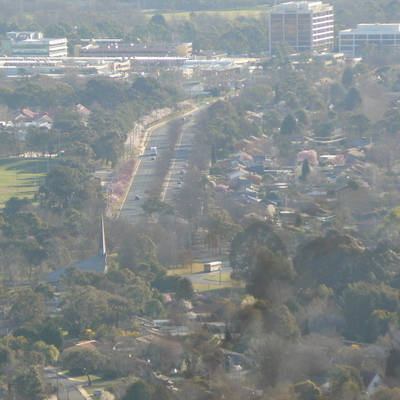 The full set of photos is available on the photo gallery at http://photos.samuelgordonstewart.com/Mt-Majura-20070830 and I have included a few highlights below. Looks like a long, steep walk though! 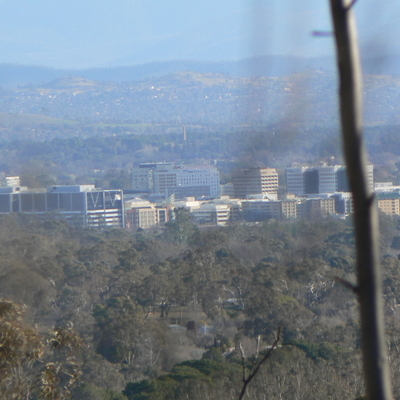 It’s the second time I’ve walked up Mount Majura and it didn’t feel as long as the first time. 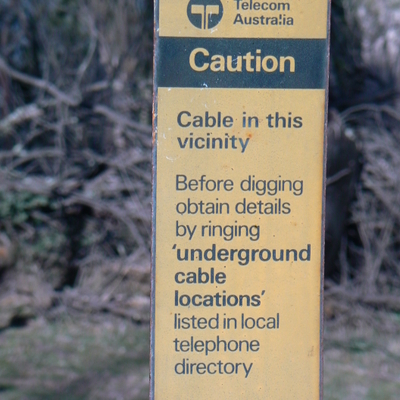 It is steep in parts, but I actually found it quite refreshing to just keep going until I reached the summit. The first photo was taken at 3:44pm and the last one was taken at 5:34pm. I thought that it was a very enjoyable way to spend an afternoon. Just think if they named it Mount Marijuana everyone from Nimbin would have moved there, it’s just a thought.